I am a young self taught artist, I have loved and created art for as long as I can remember. My art focuses on the natural environment from the perspective of an observer eager to learn and full of wonderment. 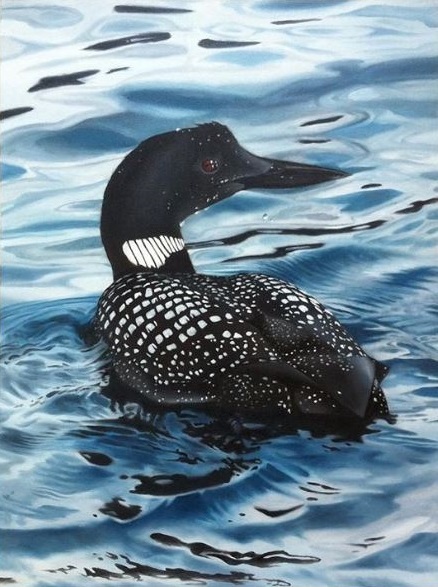 I felt that oil on canvas was the best medium for my Canadian wildlife series because of the smooth texture of the oils that allowed me to express the dynamic colours and textures of fur, feathers and scales in a realistic manner.